SFO Confidential: whistle-blowing made easy – but will it drive self reporting? Last week the SFO launched ‘SFO Confidential’, a new system it said will enable workers to report concerns about bribery and corruption anonymously. The launch was widely reported in the media. However, the SFO have had a whistleblower hotline for some time. On Friday we spoke with an SFO intelligence officer. We asked what was different about the new system? The SFO officer explained that the newly launched hotline had a different emphasis. In particular he confirmed that the new hotline and online whistleblowing service was aimed at people who want to tell the SFO about serious or complex fraud or corruption on the understanding the SFO will not disclose their identity. In contrast to the previous scheme SFO Confidential is NOT for the victims of fraud (victims of fraud should contact their local police or Action Fraud). We were informed the SFO receive information from various sources including employees, former employees (often with axes to grind), competitors and even people who overhear others discussing the payment of bribes. In line with many businesses Adequate Procedures we hope that employees first port of call will be their own employers whistle-blowing hotline. 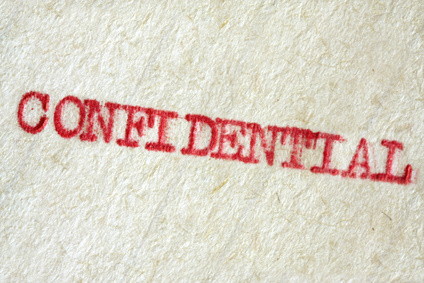 However, experience to date suggests that SFO Confidential will be a useful source of information for the SFO.